It doesn’t matter whether you have a concrete or wooden floor; ensuring your floor is waterproof is vital for the health of your household. Keeping moisture out of the home will prevent health issues related to the presence of mold and other pests. It will also prevent damage to furniture and other items as a result of exposure to moisture. There are many ways to waterproof your floors. 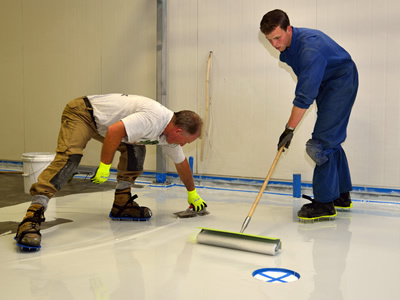 PerfectPrimer offers a straightforward approach to waterproofing floors. With this waterproofing agent, you won’t require specialized equipment or skills. Practically anyone can waterproof their floors with this agent. Clean the area that you will be working on. Remove any traces of dust from the surface. This is one of the most important steps of the waterproofing process. If there is any residue present on the surface, the sealant will trap the particles between the agent and the surface of the floor. This will result in compromised areas that could eventually lead to penetration of moisture. Apply the sealant. Pay special attention to areas such as shower bases, entryways and upturns. These are points of weakness through which moisture is likely to enter the home. Ensure that the floor is level. Check for bubbles or for uneven areas. Repair any areas of compromise on the floor. This is especially important if you’ve noticed that the floor has cracks. These cracks can be repaired using silicone. Wait until the primer has dried to repair the cracks. 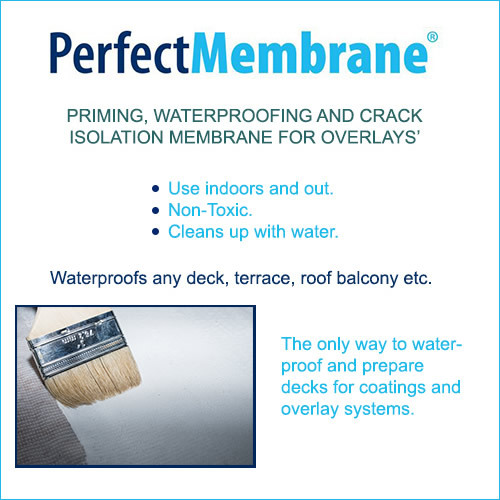 PerfectPrimer can be used for waterproofing floors of different types including concrete, ceramic tiles, carpet, wood, and much more.